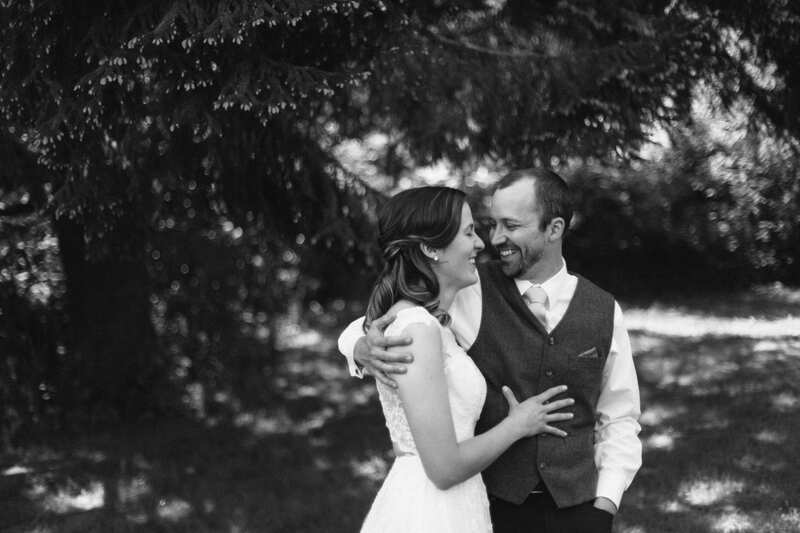 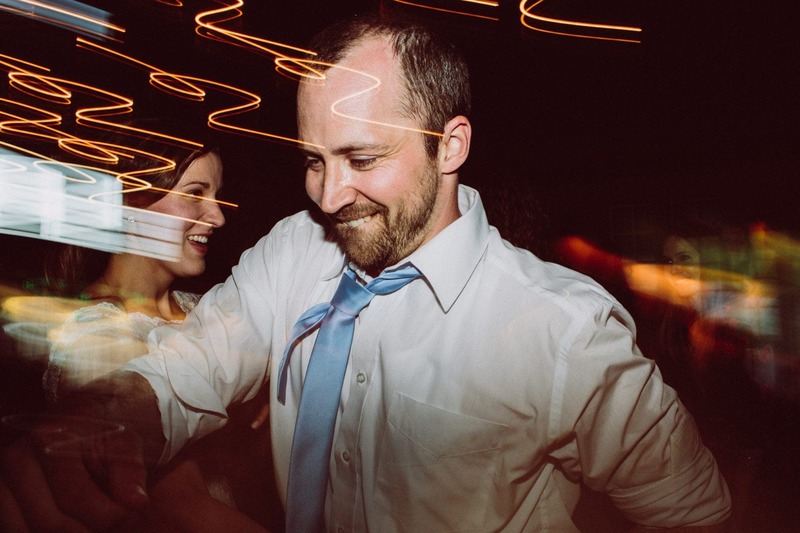 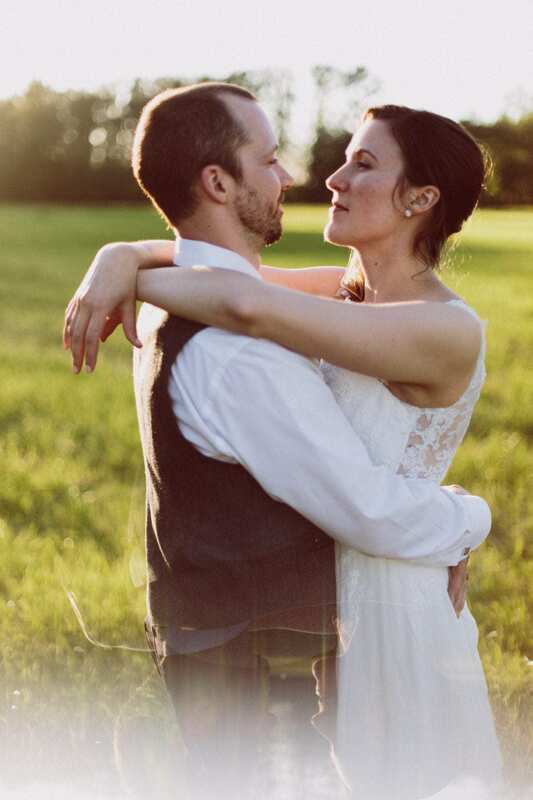 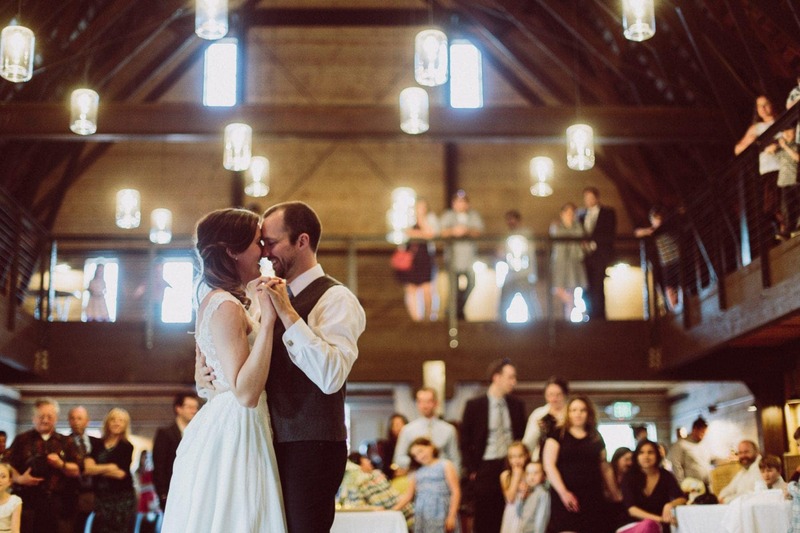 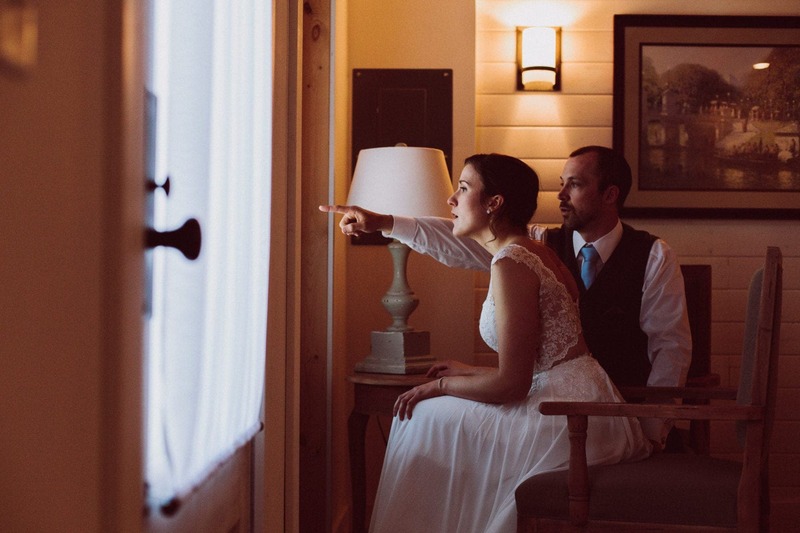 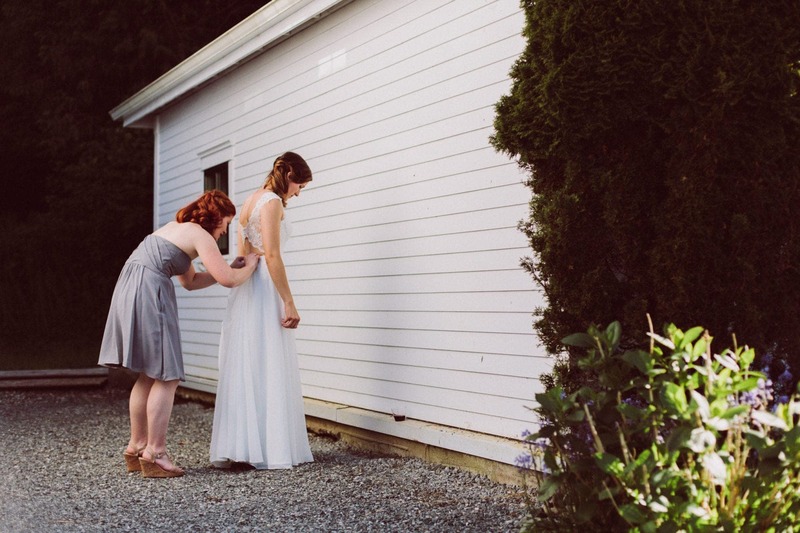 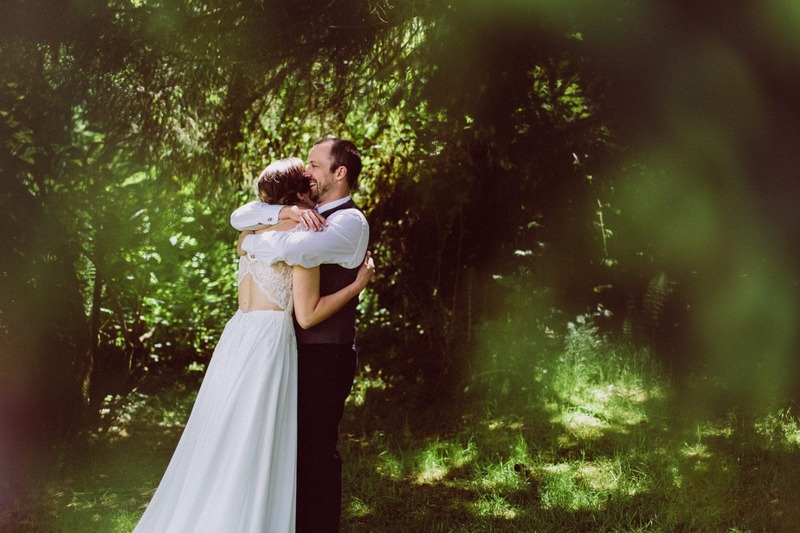 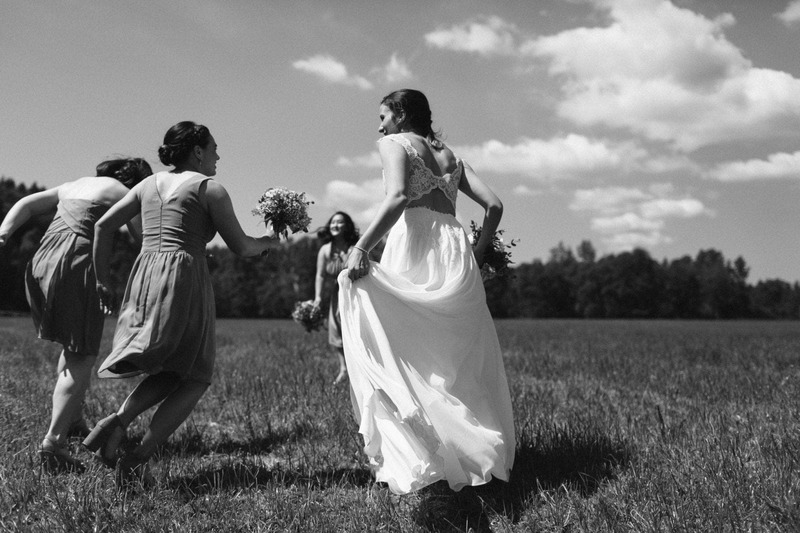 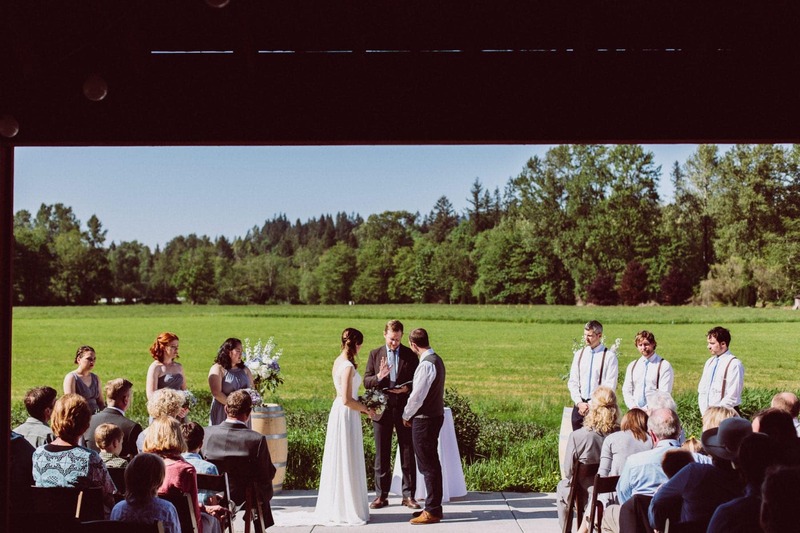 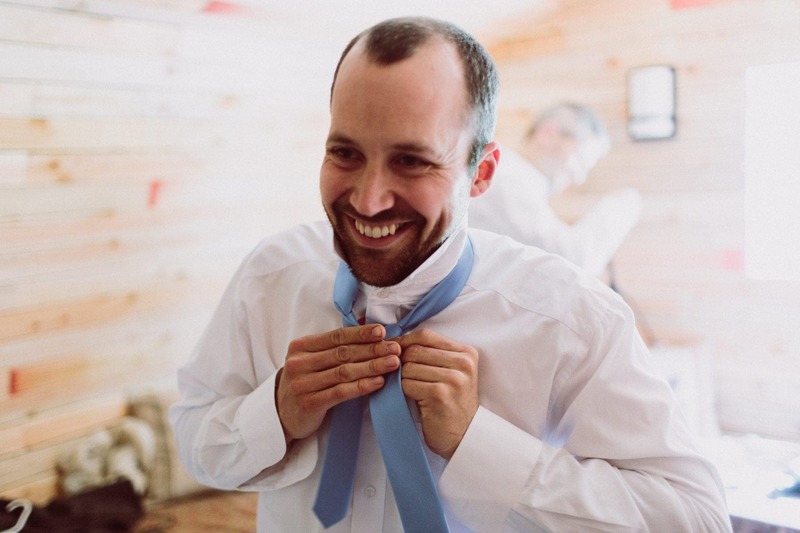 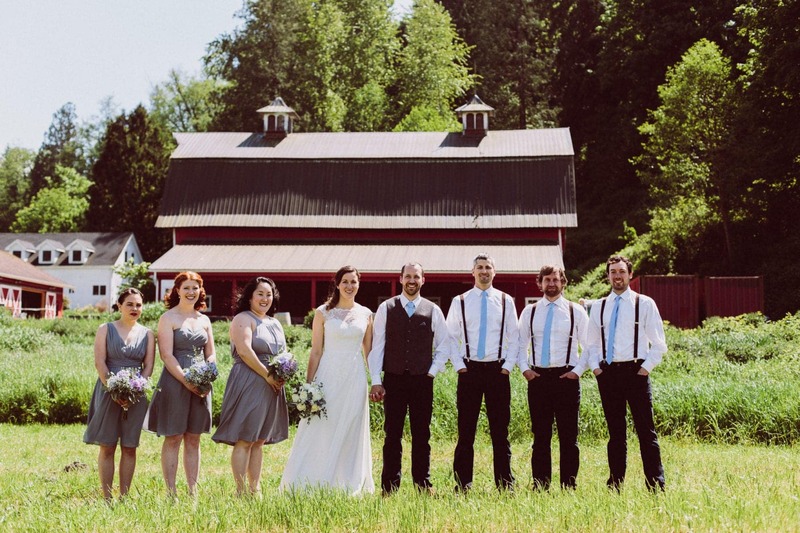 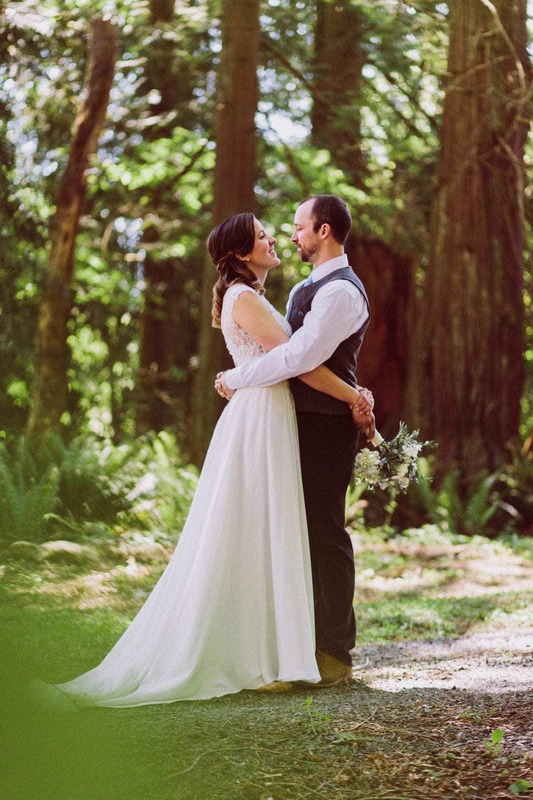 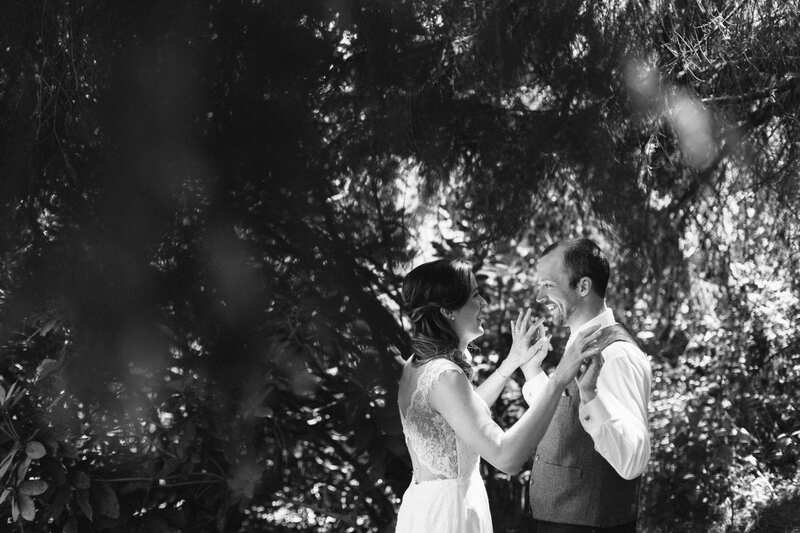 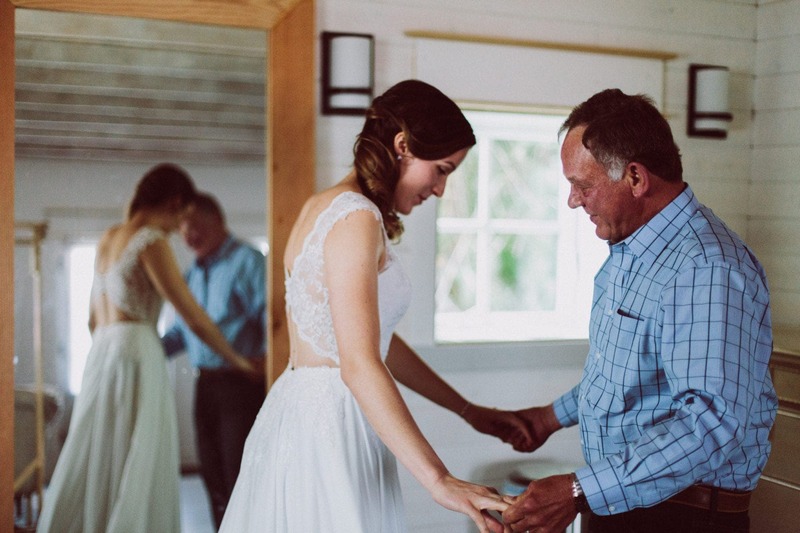 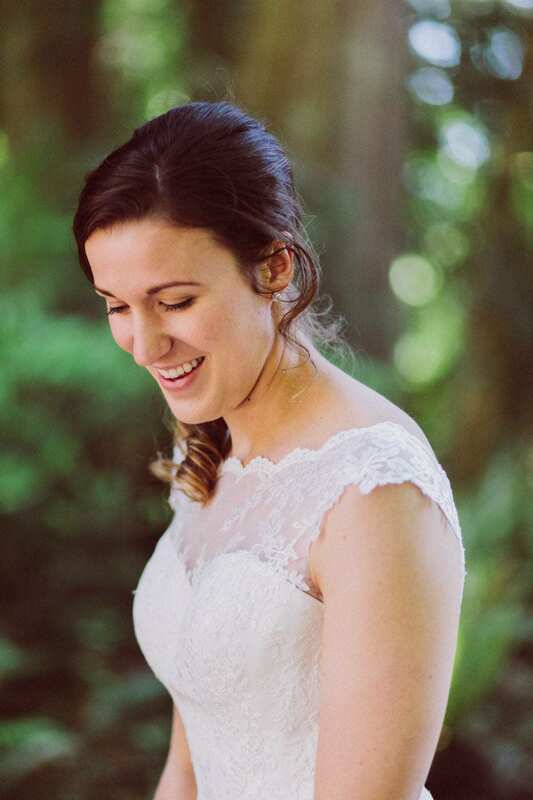 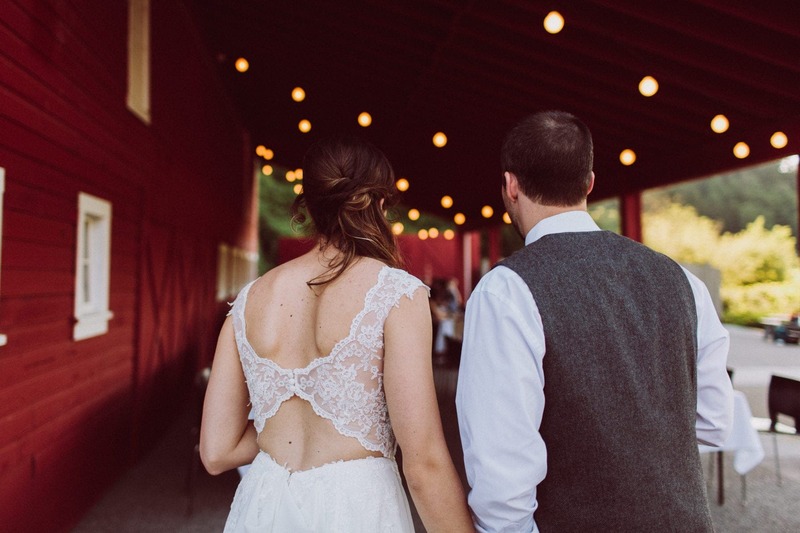 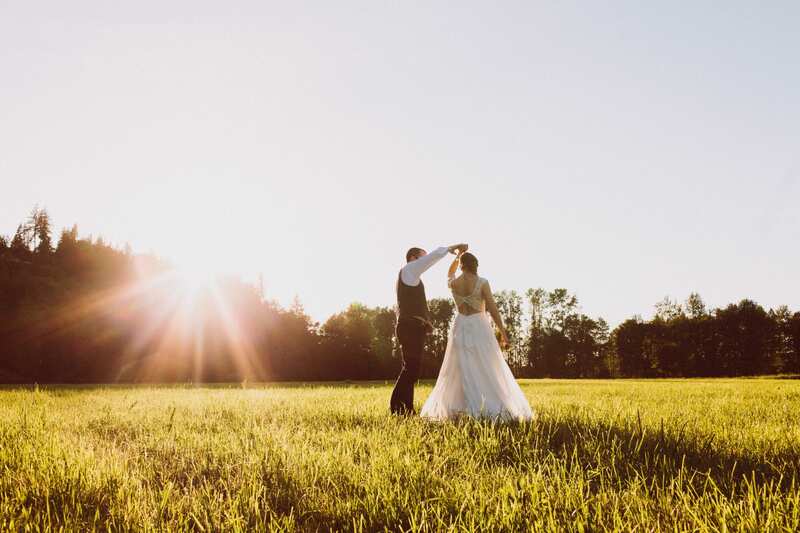 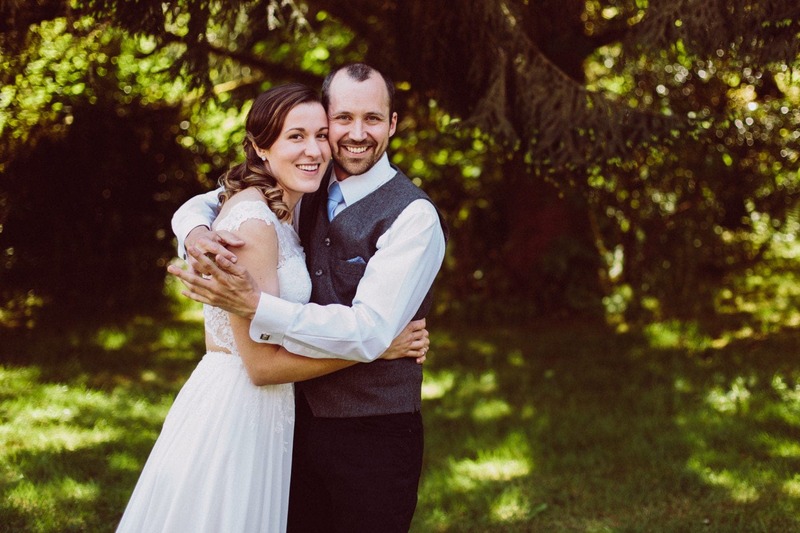 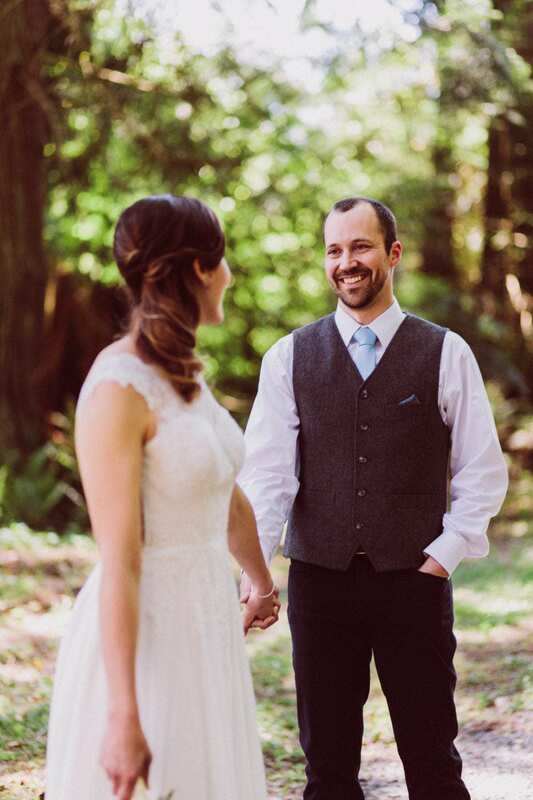 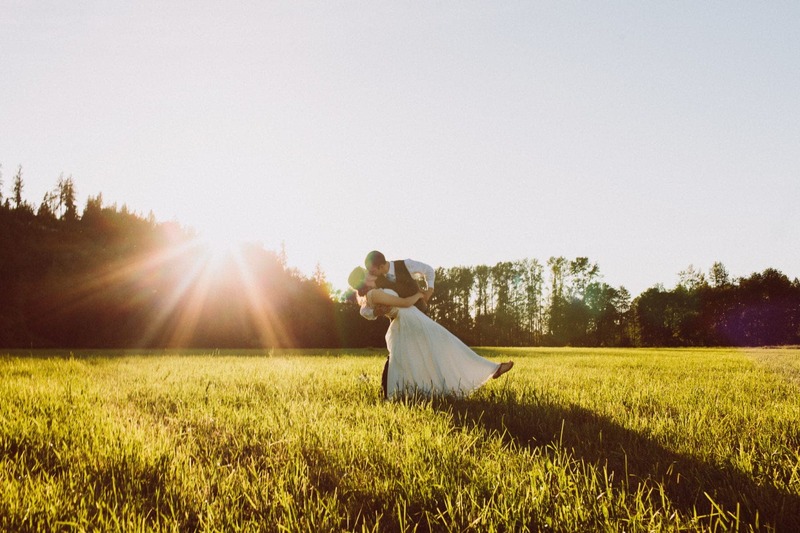 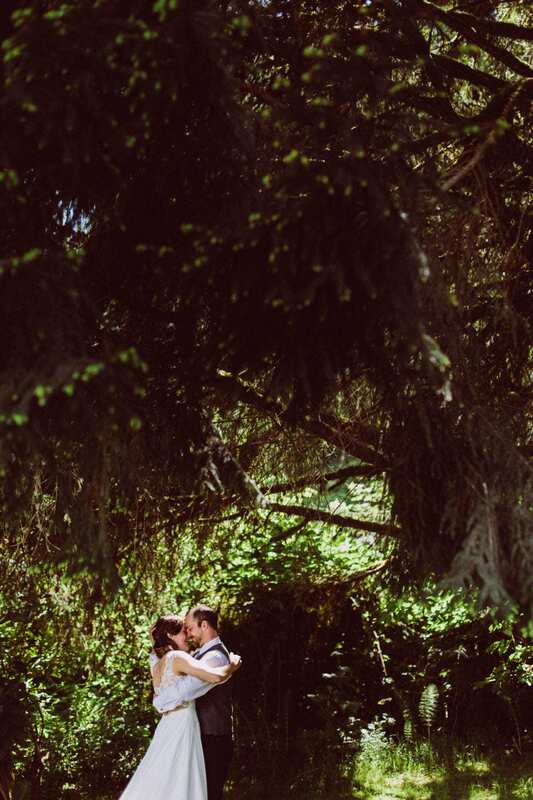 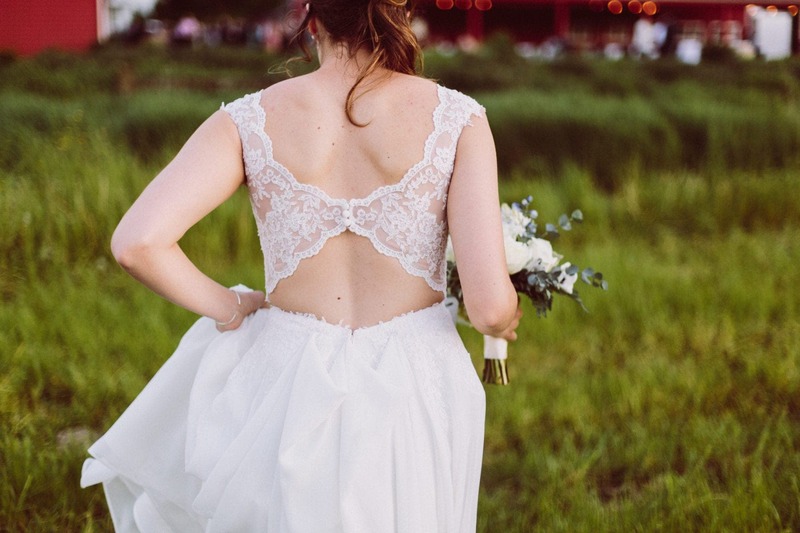 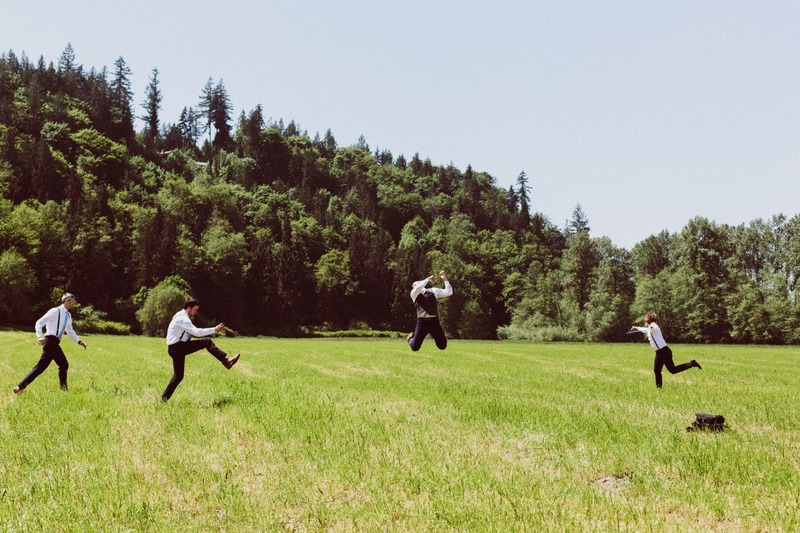 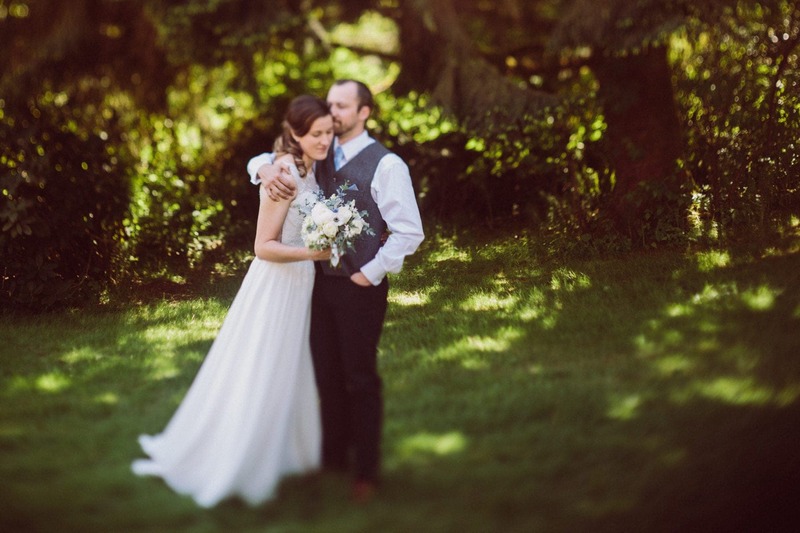 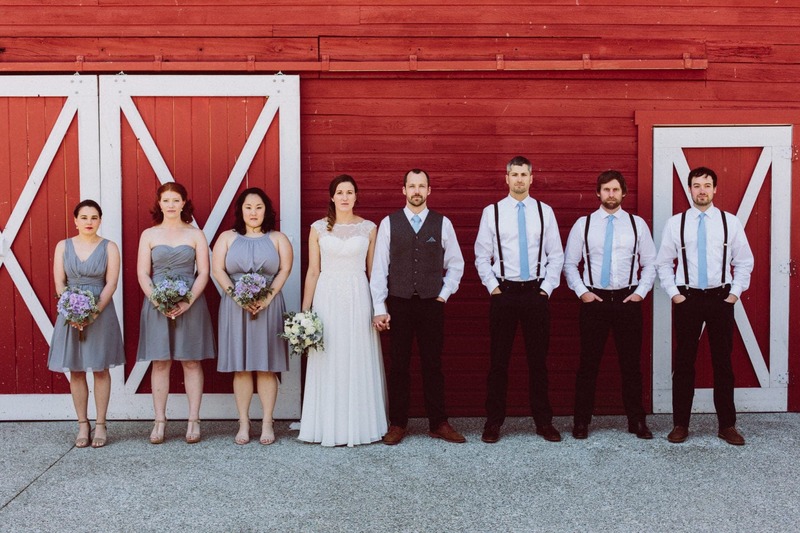 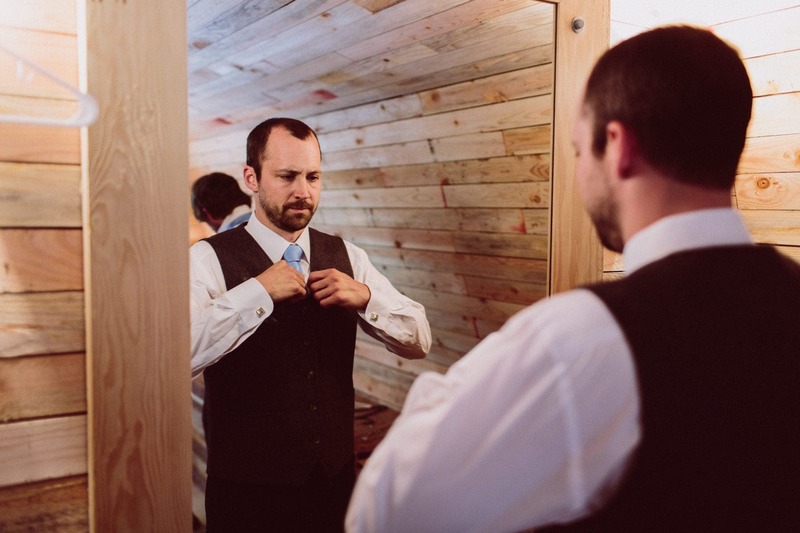 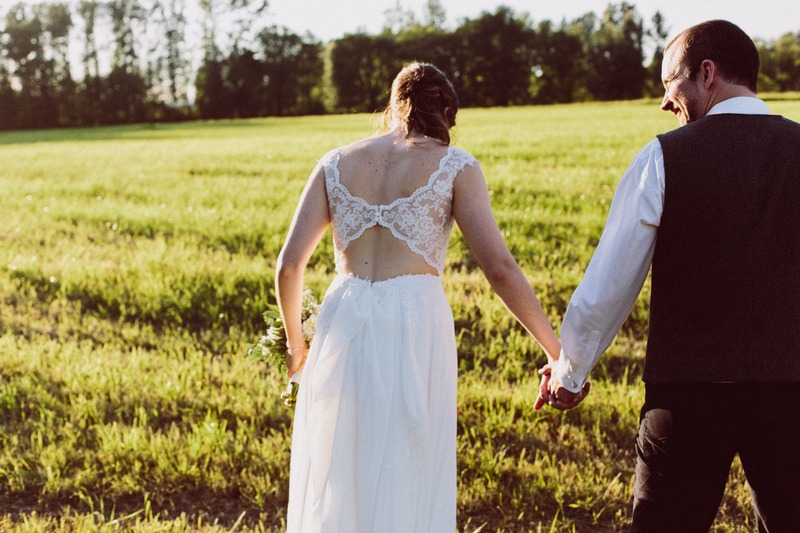 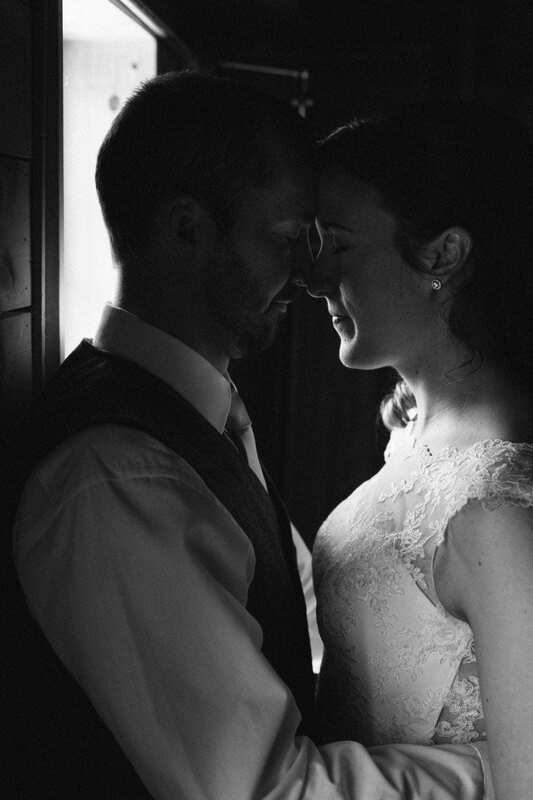 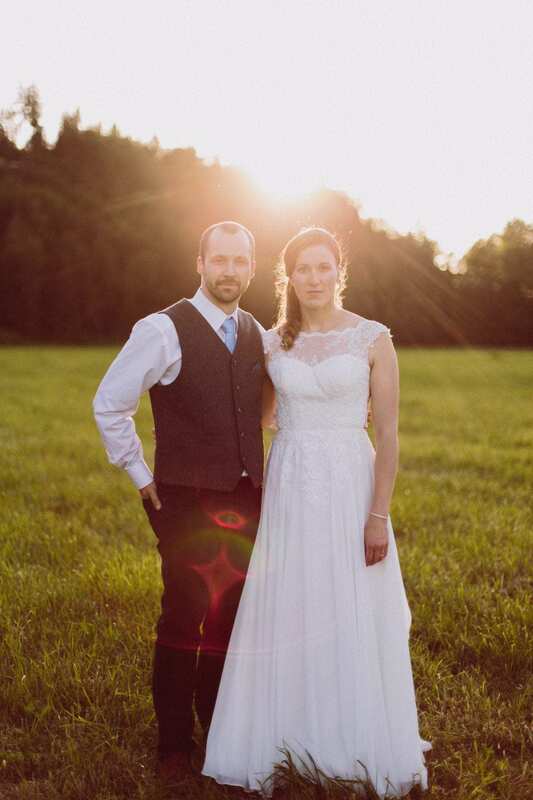 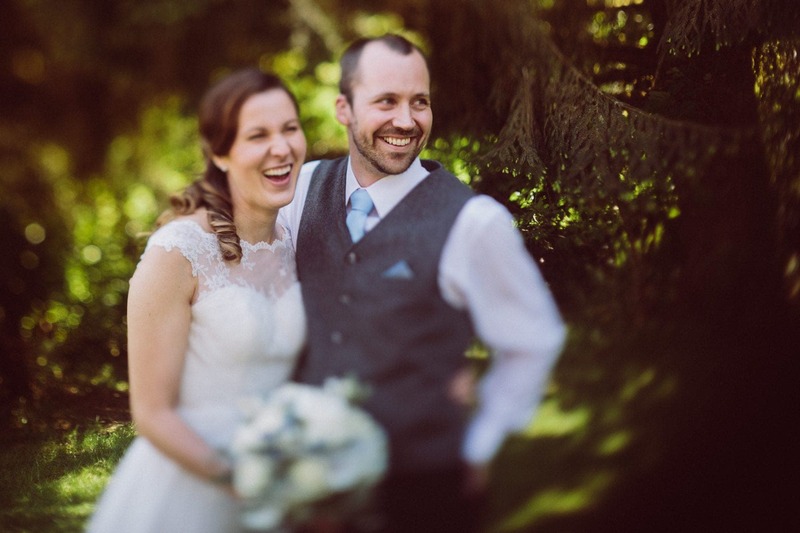 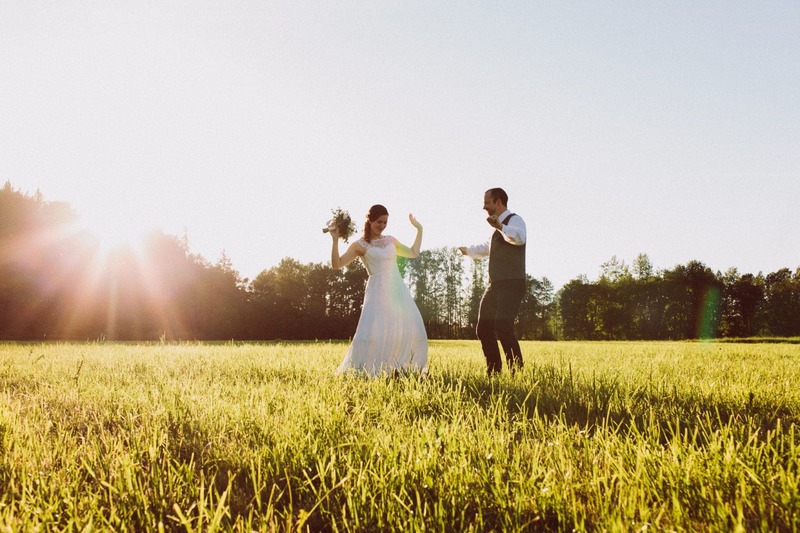 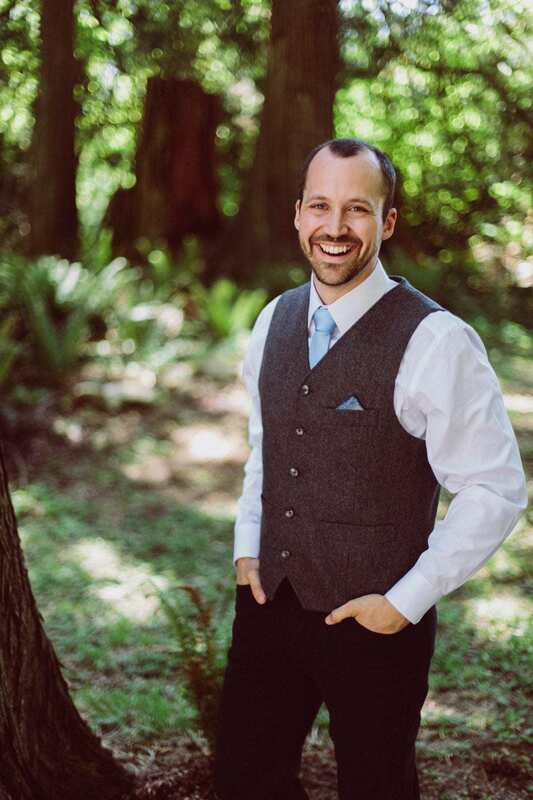 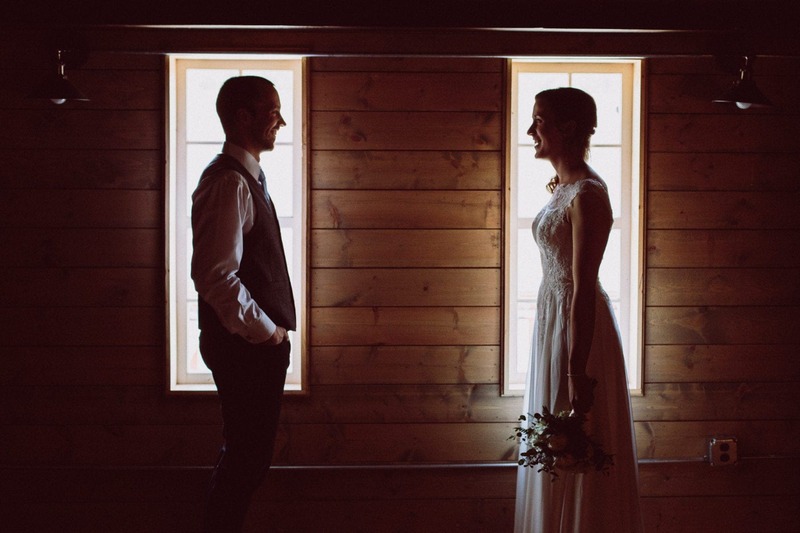 We love shooting at a new venue and this Marionfield Farm wedding was no exception. 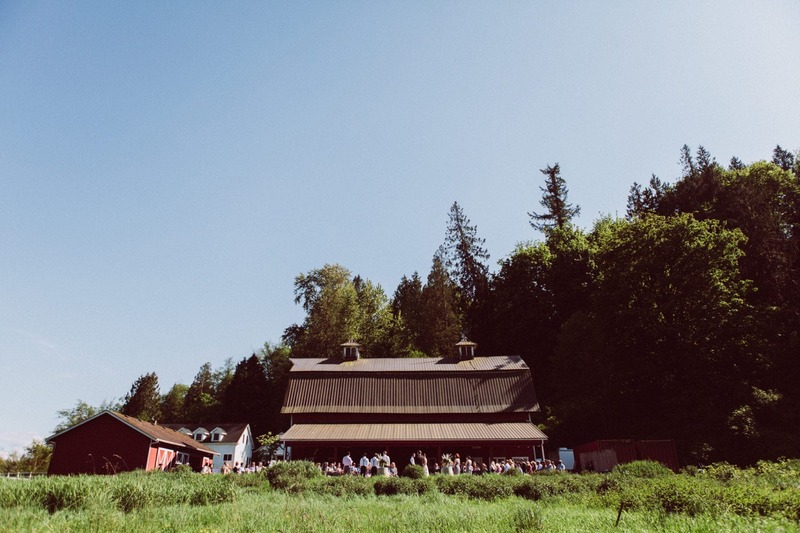 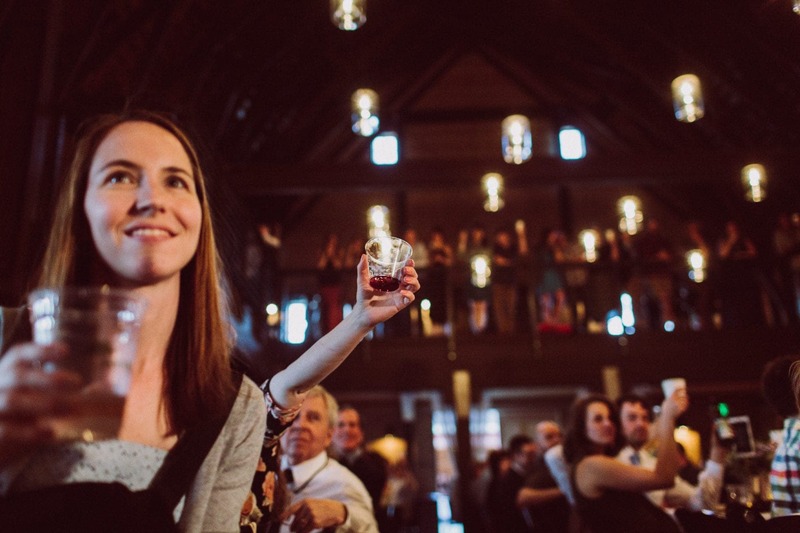 Marionfield Farm is actually a very new wedding venue so we were excited to be in on their inaugural season. 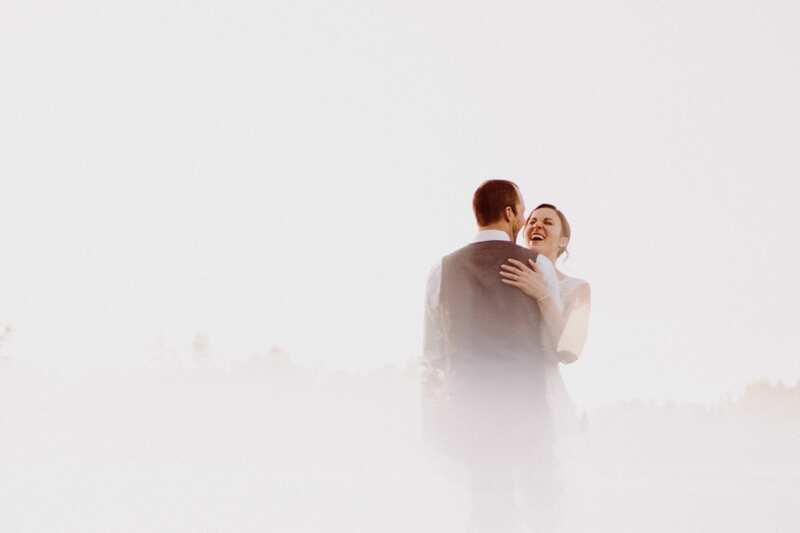 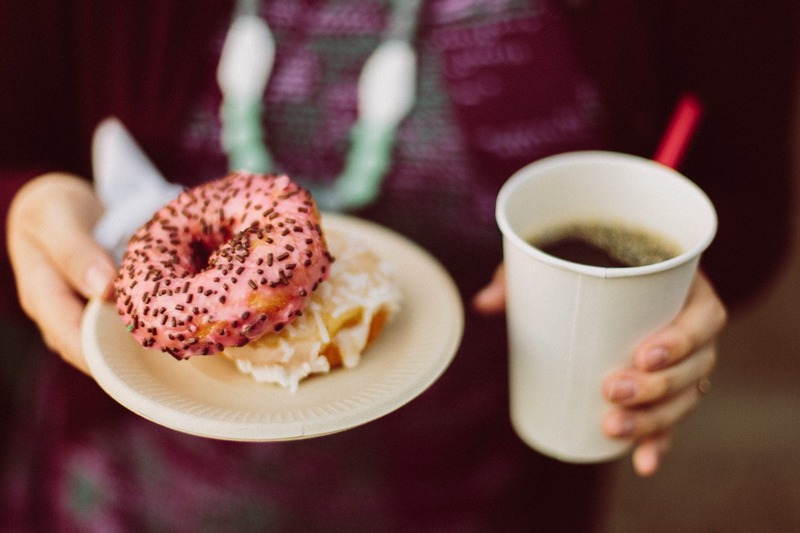 Add in a super-fun couple, and you’ve got the recipe for a really great day. 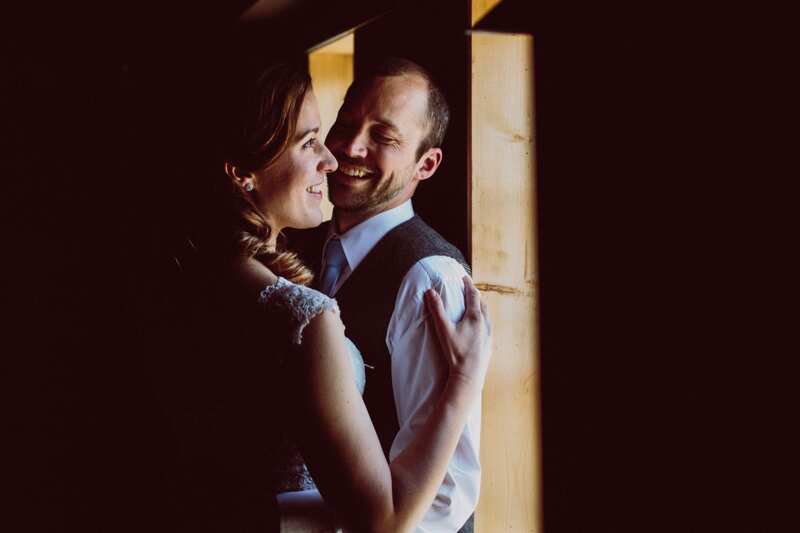 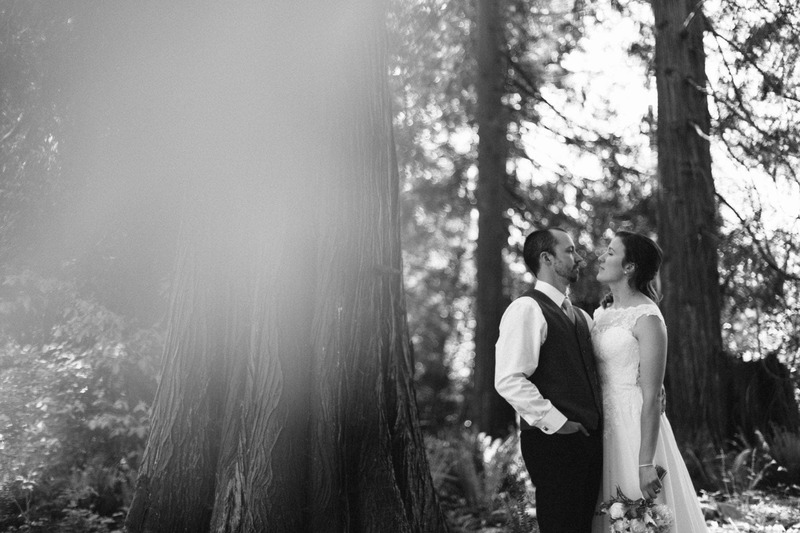 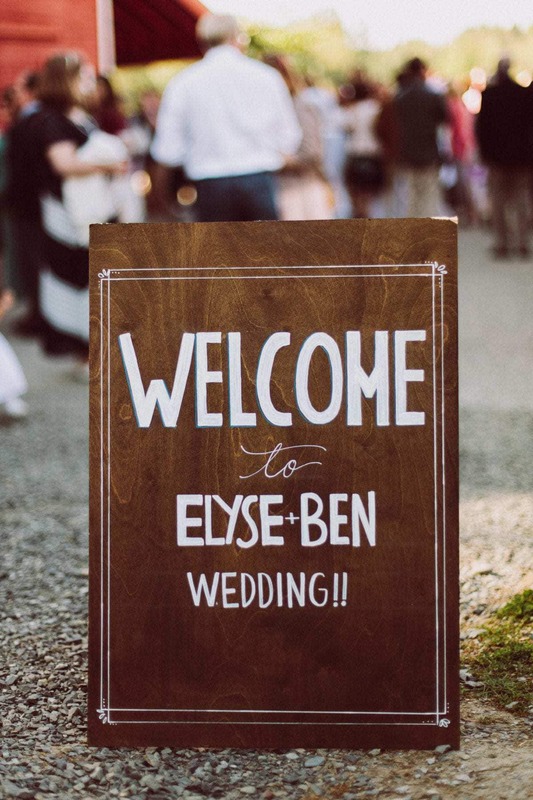 Ben and Elyse were relaxed and ready to make their wedding day great. 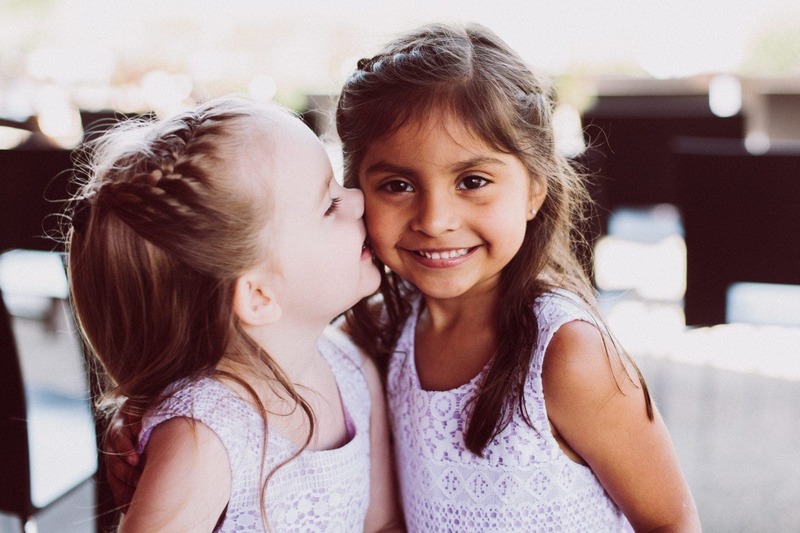 When the two of them are together, there are so many smiles and so much laughter, but also plenty of tender and sweet moments. 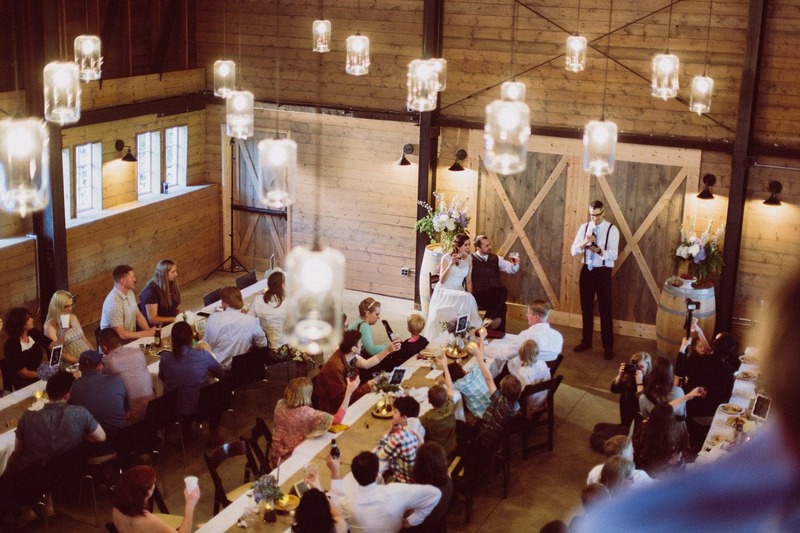 They’d covered their bases on the planning front, so were able to enjoy each other and the people gathered around them. 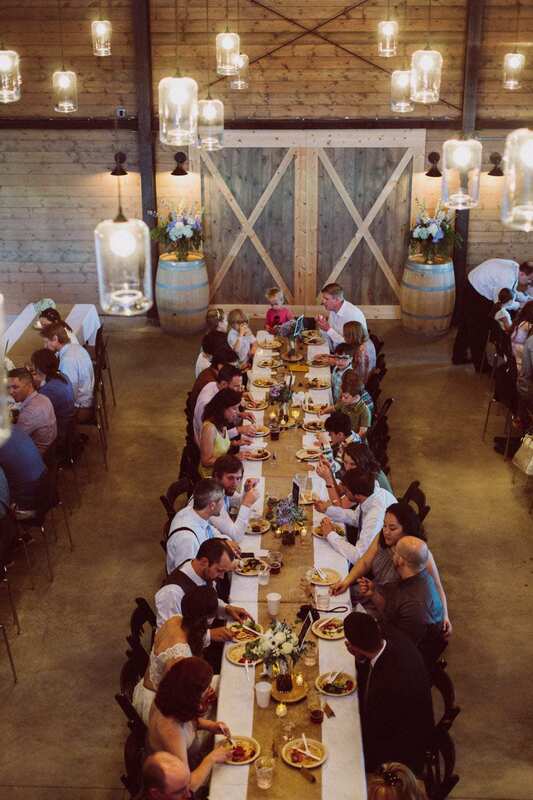 Ben and Elyse had intentionally made space for the kids that would be at the wedding (lots of them! 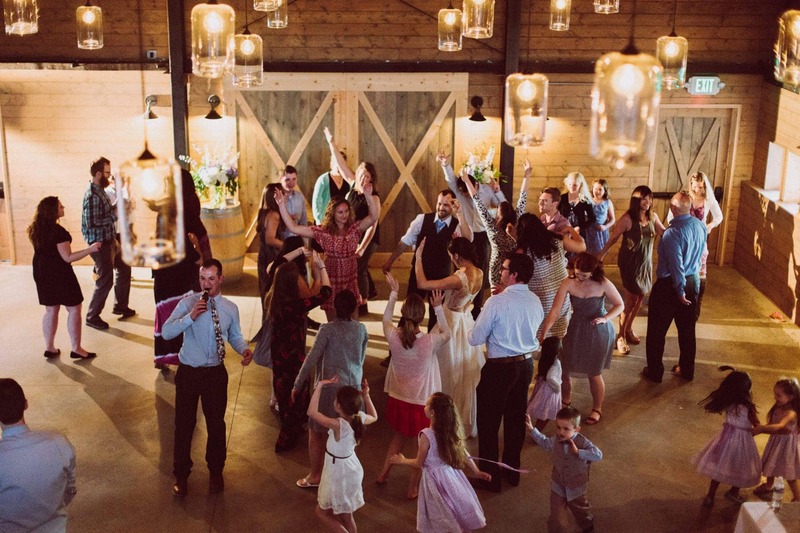 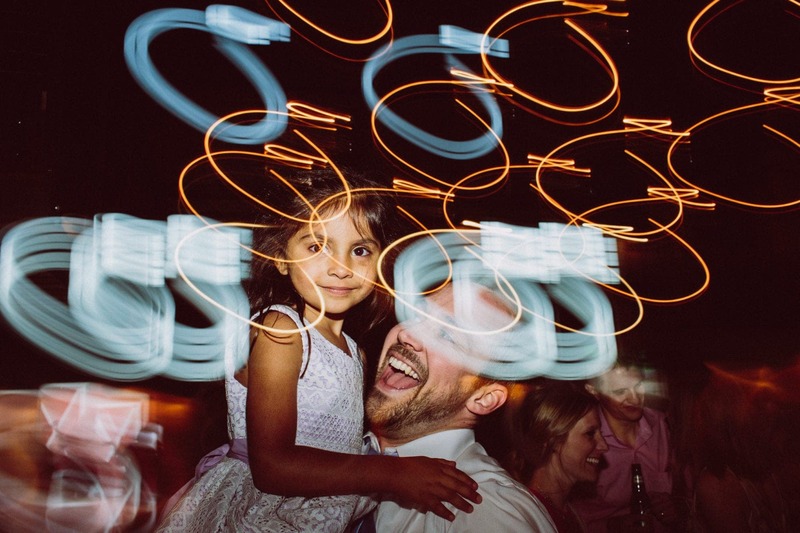 ), with family photos specifically of the kids and a kids-only dance. 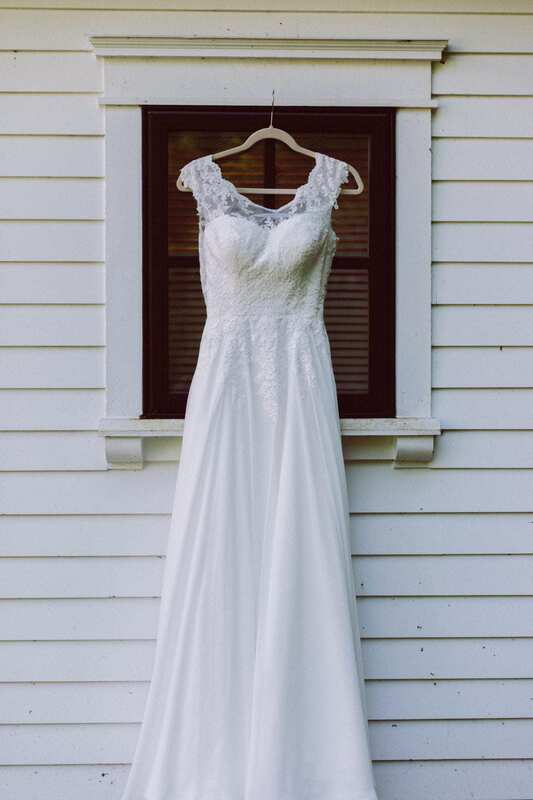 We explored both the Marionfield property and a few other scenic areas nearby and just love the variety of settings and events captured in this set of photos. 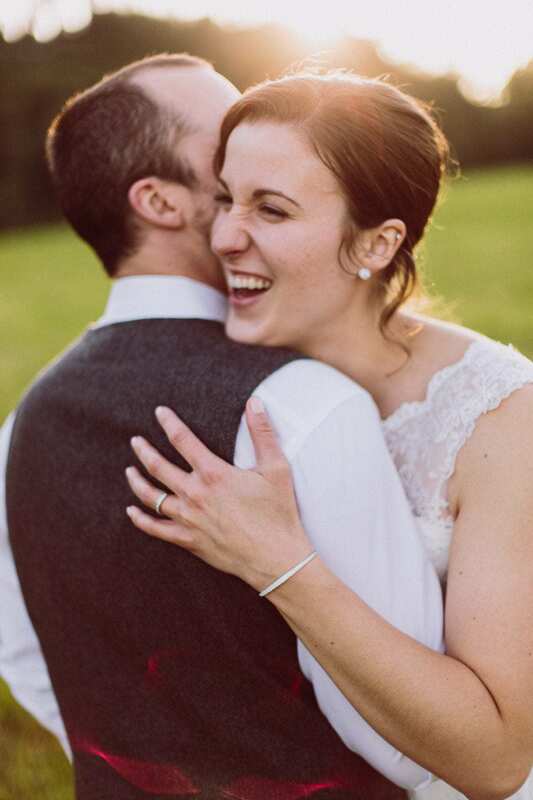 Give Ben and Elyse some love in the comments!